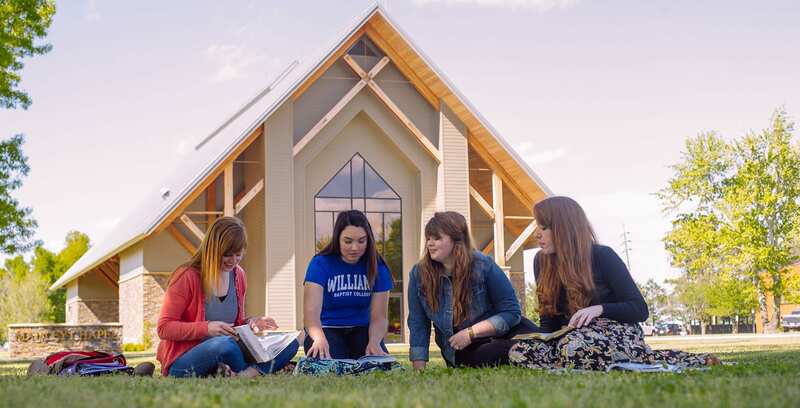 Williams attempts to help students develop holistically. Students needing assistance with personal problems should consult the Director of Counseling. The College offers a full-time licensed professional counselor who provides personal and confidential counseling service to students. In addition, other faculty and staff are trained as ministers or counselors. The College has convenient access to local and regional mental health services. All students have access to tutoring and a comprehensive array of vocational/career services provided through the Counseling office located in the Joy Ring Academic Success Center.